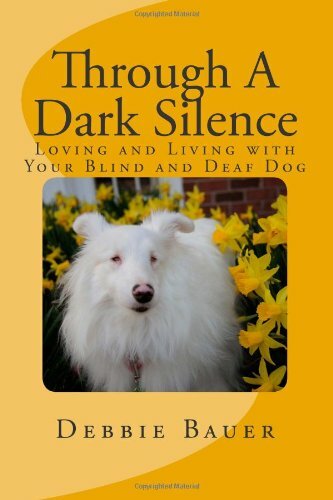 While researching when I was thinking about adopting a blind/deaf puppy this book was excellent and gave me the confidence that I could do it. I now have a 9 week old pup named Tulip. She is absolutely amazing and one of the best choices I have made.